It is an HTML5 jigsaw puzzle game. Similar to the famous tetris only here you can put shapes in any area, but the goal is the same. 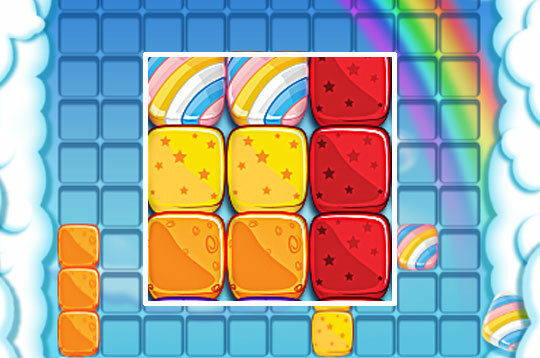 - Play Gummy Blocks Free and Enjoy!